Description : Evoking the imagination of viewers through fabulous designs, these Iranian carpets are functional as well as decorative items for your residential as well as commercial building. 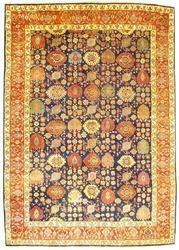 Wide range of Indian and Iranian carpets and enviable designs of classic curtains. 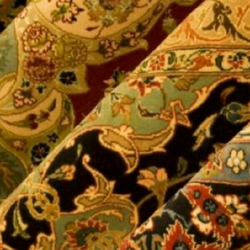 Evoking the imagination of viewers through fabulous designs, these Iranian carpets are functional as well as decorative items for your residential as well as commercial building.